Are you seeing a pattern here? It’s not individual industries, it’s our system. In industry after industry in Australia, the same problems keep recurring. Our way of making policy is broken. Without addressing that, responses like the banking royal commission just treat the symptoms. Both Labor and Coalition governments have, in recent years, attempted to squeeze uni students with changes to higher education fees and funding, writes Crikey intern Sophie Wenderoth. 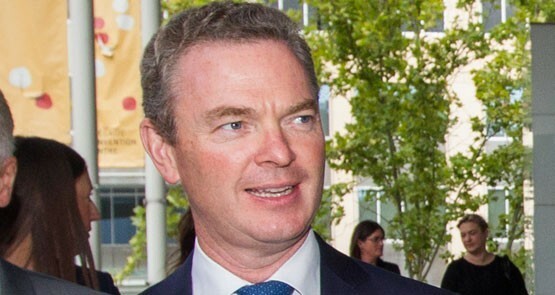 Whatever happened to ‘fixer’ Pyne’s education reforms? What happened to the government’s higher education reforms? Crikey intern David Parncutt reports. In prosecuting the case for higher education deregulation, the government failed to consult with the industry and can't muster evidence for its claims. Voters are split on changes to the Racial Discrimination Act, today's Essential Report finds, while even those who favour deregulation want more regulation in those areas that affect them personally. "Repeal day" mainly consists of removing ancient legislative deadwood and trivial changes to current law. And in some areas, governments only ever regulate, never deregulate. If the government is serious about deregulation -- which it isn't -- it would pursue these totemic reforms. Bernard Keane and Glenn Dyer run through the options. 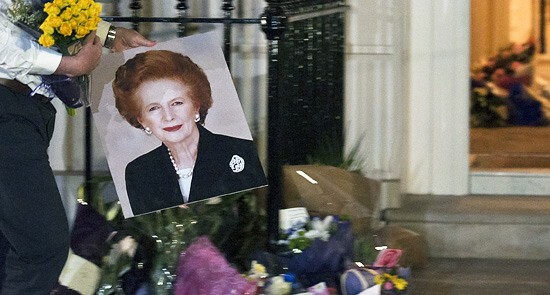 Margaret Thatcher is dead. Forget the the fiction that Thatcherism was the only way to modernise a Western economy -- it was a second-rate, shoddy approach that left British neighbourhoods in ruins. Tony Abbott's promise to slash red tape is a time-honoured Canberra ritual, but it's a hollow promise. And he should shake up his front bench to inject more policy nous into the mix.